The project that will transform 19.3 acres of Jackson Park into the Obama Presidential Center aced its final in a series of city votes Wednesday. The full City Council approved the project by a vote of 47-1, with the lone no vote coming from 17th Ward Ald. David Moore, who says his opposition is based on the $175 million in public money pledged toward infrastructure improvements around the project. “I can’t get any money to get curbs fixed in my ward, and we have $100 million for this? I can’t support that,” Moore said after the vote. But his colleagues did not share his concern, and were hopeful that Moore would switch his vote before the end of the day. The project also was approved by the Chicago Plan Commission, but must complete a federal process of approval because the Olmstead-designed Jackson Park is designated on the National Register of Historic Places. 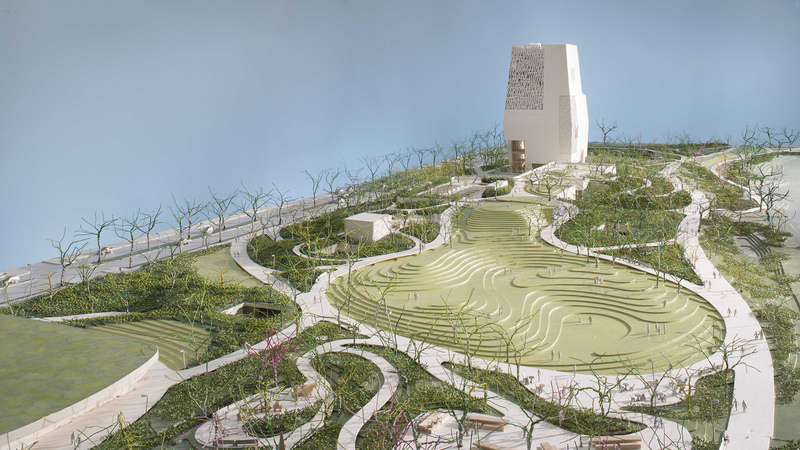 Obama Center officials have said they hope to break ground by the end of the year.